Social media platform, Twitter, will from today begin to remove tens of millions of suspicious accounts from users’ followers, signalling a new major effort to restore trust in the popular but embattled medium. The reform is geared at checking a pervasive form of social media fraud. Many users have inflated their followers on Twitter or other services with automated or fake accounts, buying the appearance of social influence to bolster their political activism, business endeavours or entertainment careers. Twitter’s decision will have an immediate impact. Consequently, many users, including those who have bought fake followers and any others who are followed by suspicious accounts, will see their follower numbers fall. While the platform declined to provide an exact number of affected users, the company said it would strip tens of millions of questionable accounts from users’ followers. 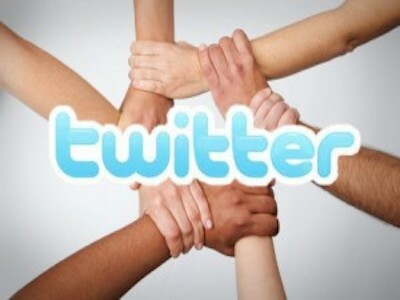 The move would reduce the total combined follower counts on Twitter by about six per cent — a substantial drop. The Guardian checks showed that while Facebook controls 90.05 per cent market share in Nigeria, Twitter controls a meagre 3.59 per cent space, according to Statcounter, Global Stats. Twitter’s Vice President for Trust and Safety, Del Harvey, said: “We don’t want to incentivise the purchase of followers and fake accounts to artificially inflate follower counts, because it’s not an accurate measure of someone’s influence on the platform or influence in the world.